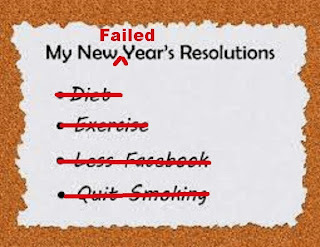 I never make New Year's resolutions. Oh I used to - the same ones everyone else did. Lose weight, exercise more, eat better, change my life in this way or that way. But resolutions always fall by the wayside by the end of the first week of January, don't they? Or by the end of January at the latest. 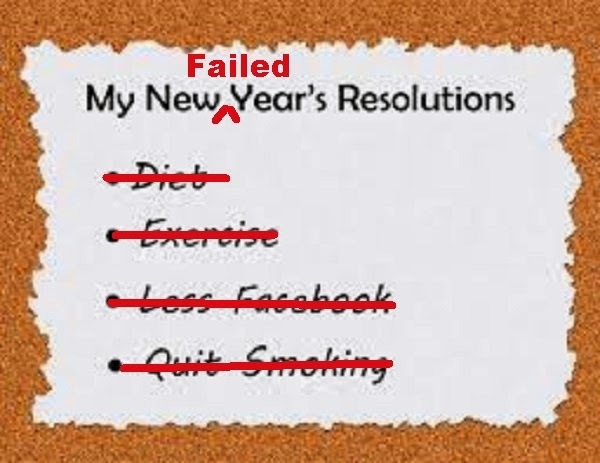 Nope - no more resolutions for me. Instead, I now set goals. What is the difference between a resolution and a goal, you ask? Well a resolution is just that. It's like a little promise you make to yourself. And you break it. And you hate yourself for it. But a goal - well a goal is a horse of a different color. A goal is reachable, measurable and has small daily steps on how to get there. If you follow those small steps, you will reach your goal. And if somethiing gets in the way, you can adjust the goal or adjust the steps. You learn from it, whether you reach it or not. If you don't reach it and you followed the steps, maybe you set it too high and you need to bring it down a little. If you didn't follow the steps, why not? Do they need adjusting? Does your goal no longer meet your needs? Change it. Goals can be set at any time. I just chose to do some of mine at the beginning of a new year. So as 2013 rolls to a close I take a look back on what I have accomplished, to help me set my goals for 2014. The first year I did it (2011) I set my goal at 100 books. I started a couple of weeks into January and I exceeded it by 10, so the following year I got a little more ambitious. For 2012 I set it at 125. I came close but didn't quite get there. I read something like 120. But I also started this blog in 2012 so I cut myself a little slack and adjusted my reading goal for 2013. For 2013 my goal was 115 books - and I didn't even come close to meeting it. As of the time I am writing this post I have read 66 books this year and I may get one or two more in before 2014 rolls in. There are many reasons why I didn't meet this goal. Some were personal reasons that I let throw me off track, and some others - well they were legitimate reasons to readjust my reading goal - although I didn't officially do so. Read on and you'll see what I mean. You see I have accomplished a few other things in 2013 that offset my failure to come close to my reading goal. Writing time does detract a little bit from my reading time - mostly because I've been fairly unorganized about both in 2013. I'll admit that. So for 2014 I will adjust my reading goal once again. I won't worry about what I set it at last year, instead I will look at what I accomplished last year and set it slightly higher. My reading goal will be 75 books for 2014. As for my 2013 writing goals - well I didn't really have any formal goals for writing. 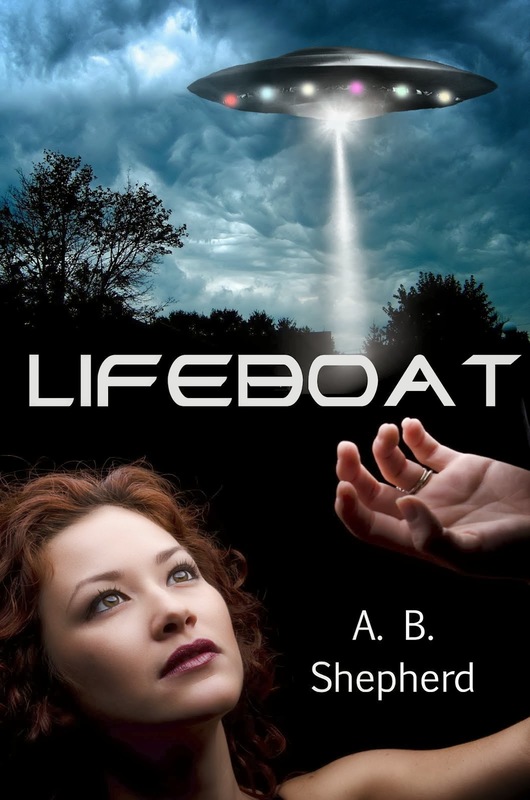 I just wanted to finish and publish Lifeboat - which I achieved. 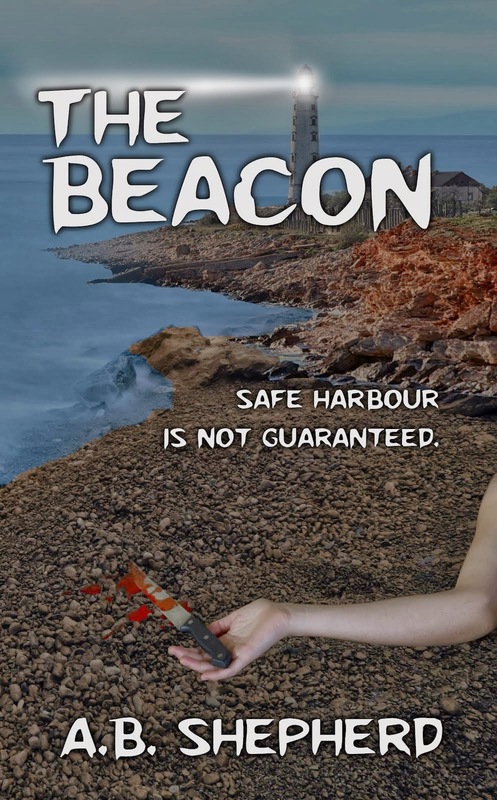 And then I went on to write and publish The Beacon. 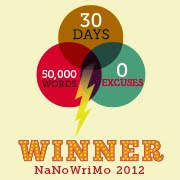 So I can say I met my writing goals this past year. As for 2014 - I have two books I am currently writing (early stages yet for both). 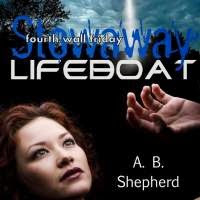 One is the much requested sequel to Lifeboat - the other is another psychological thriller. I chose to write two concurrently because I sometimes get to where I hit a wall on a work in progress (WIP). I read somewhere that another author said he always has two WIP going at one time so that when he hits a wall on one he can switch to the other. I thought that sounded like a great idea so I've taken up that practice. So far it is working for me. But I am undisciplined and unorganized too. I try to keep updating things on here for you, and I also like to play around on the internet, especially Facebook - my primary way of keeping in touch with family and friends far away. And I find that once I've done all that I don't feel much like writing on my WIPs. I pretty much want to throw my laptop across the room. So...my writing goals for 2014 will take all this into account. My big picture writing goals for 2014 are to finish, edit and publish both of my current WIP by the end of the year. Which gets done first and when they will be published will be determined later, but I hope to get one out mid-year - say June-ish - and the other by December. And to get there, I have set a goal for myself that each day I will write for at least an hour before I let myself play on the internet. Additionally, my writing goals have to include this blog, right? 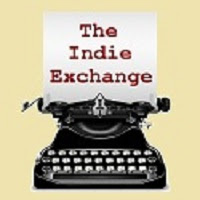 So my goal is to post new content on the blog at least every three days, which will include reviews of the 75 books I am going to read in 2014. I do, of course, have other more personal daily/weekly goals I have set unrelated to reading or writing, but I'm not quite willing to share those with you right now. They aren't really relevant to the blog so why am I telling you they exist? Well, just so you know I'm human, and I don't quite live and breathe reading and writing although both are really important parts of my life. How about you. Do you make New Year's resolutions? If you do, do you ever keep them? 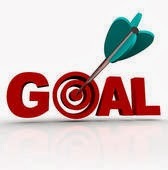 Or do you set goals - measurable, accomplishable goals? What do YOU have planned for 2014? Doesn't have to be reading/writing related. I want to know what turns you on, and what you plan to do about it.